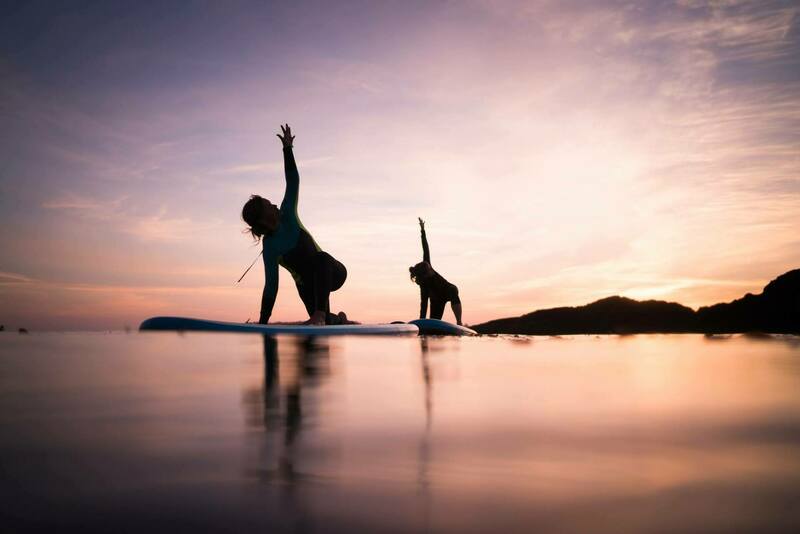 SUP Yoga Teacher Training & Wilderness First Aid in Tofino- April 2019 West Coast N.E.S.T. Learn to become a SUP instructor, yoga SUP teacher, and certified wilderness first aid person all in one week! Interested in deepening your scope as a yoga teacher? Always wanted to offer something meaningful and outdoor based? Join Tofino Yoga & T'ashii Paddle School for a week of inspirational SUP instructions and first aid training. Through this course you will become a Certified Paddle Canada Flatwater SUP Instructor, a SUP Yoga Teacher, and gain 20 hrs Wilderness First Aid training all in the same week! For those not interested in SUP Yoga? You can take an intro to SUP Surfing with Emré; operator of T'ashii Paddle School instead. There is something for everyone! See Tofino Yoga website for details. or follow the Register Now link below.